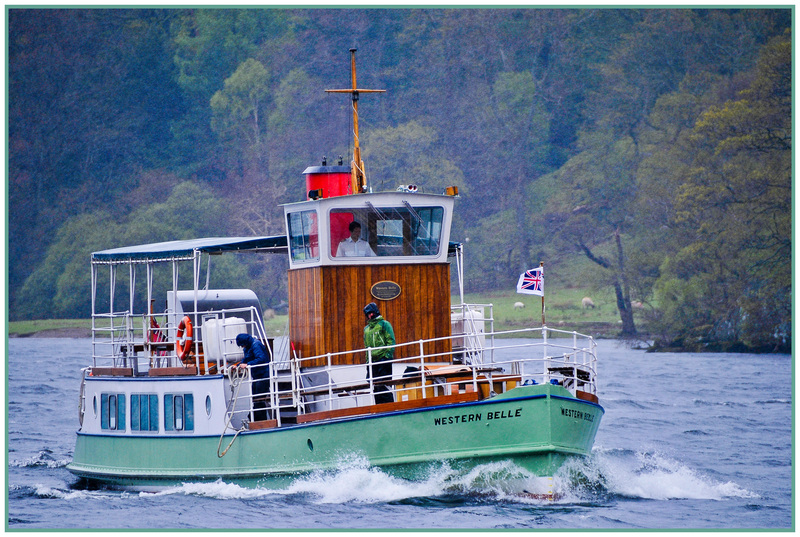 Built in 1935, WESTERN BELLE is a passenger vessel with the capacity for 193 passengers. She runs a ferry service on the River Dart from Dartmouth to Kingswear and summer services between Dartmouth and Totnes. She also offers river cruises from Dartmouth to Salcombe and from Torquay to Brixham and Babbacombe. Her life with Ullswater 'Steamers' began with a journey from Hampton Court, out into the North Sea and the English Channel. Back up to Liverpool some time later, and then a road trip to Ullswater, she lay in the Maryport Marina for about 18 months and survived a storm in October 2009, which badly damaged most of the vessels in the marina. 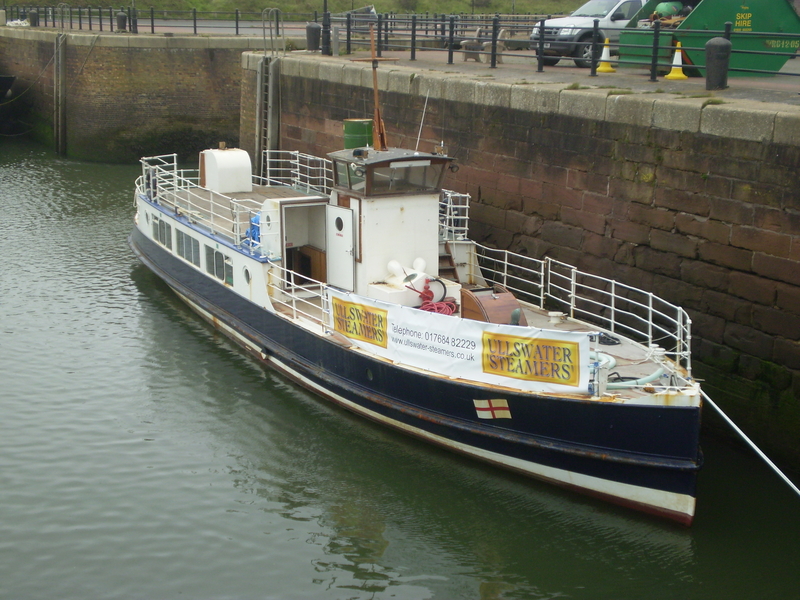 A few days layer, PYD Worldwide sailed her though the night to Garston Dock where she stayed until the slipway across the river was clear. 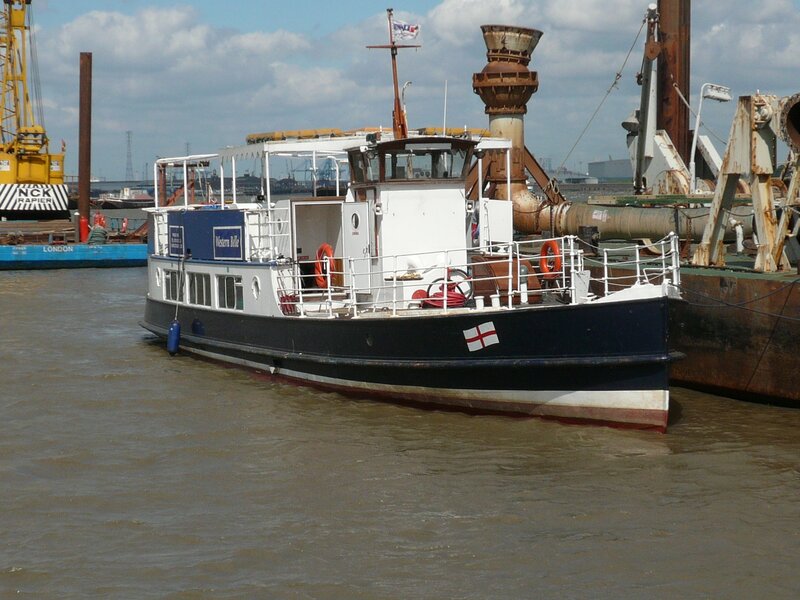 Captain Ian Metcalfe, owner of the Carmet Tug Company, kindly took her over the rive, using his lifetime of operating knowledge on the Mersey. 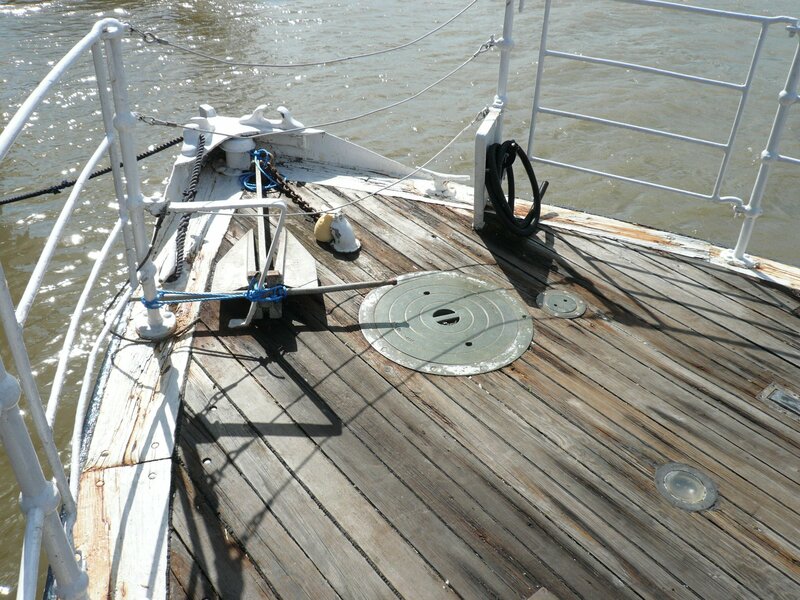 Mersey Heritage Ship Repai then set about the vessel and over the course of a year, she was complete stripped back and restored including construction of a wheelhouse, funnel and companionway, engine controls and electrics. 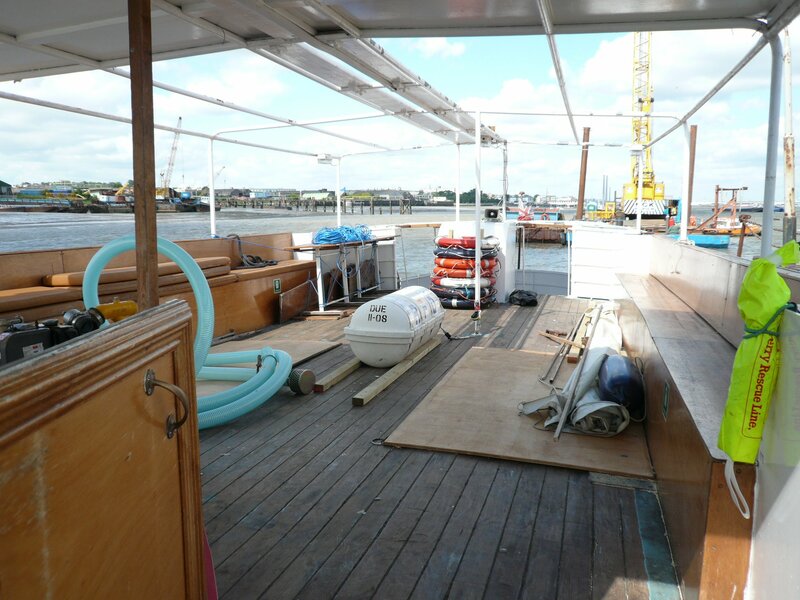 In October 2010, she was slipped and travelled down to Glenridding Pier for final fit and cosmetics and in November she gained her passenger certificate allowing her to go into service. 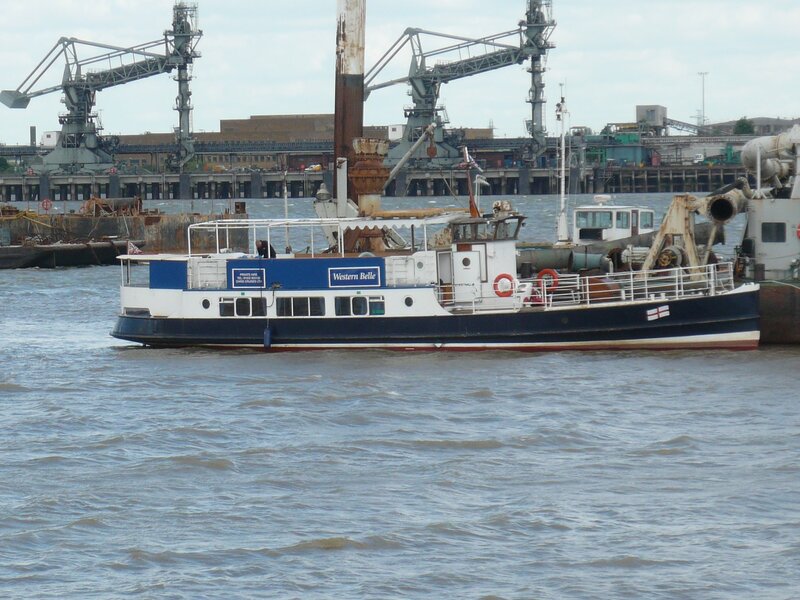 WESTERN BELLE had her official 'Re-Commissioning' Ceremony on 30 June 2011, and is now in service.